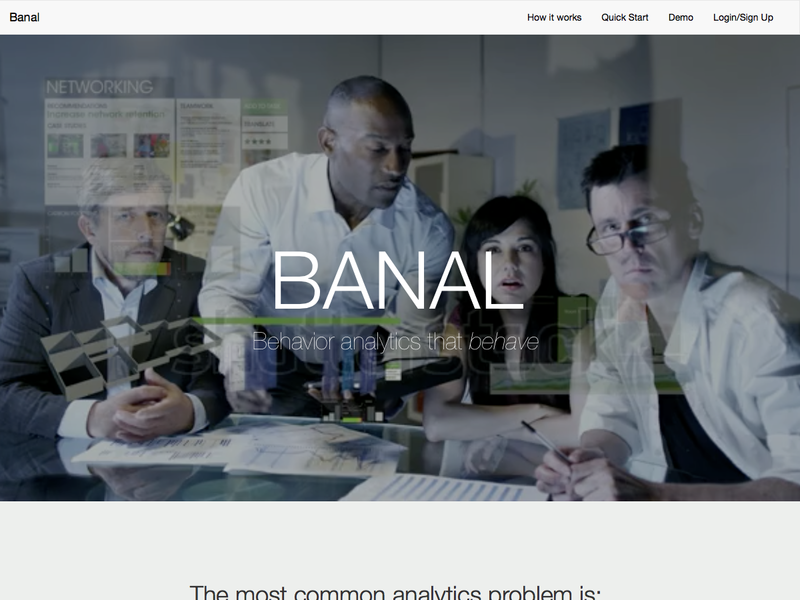 Banal is behavior analytics that behave. We provide an API for collected structured event data based on the ActivityStream specification and an interface for querying the data that is collected. Built By Team "simple track"